Reduced $39,100! Stunning custom built home in prestigious Rock Springs. 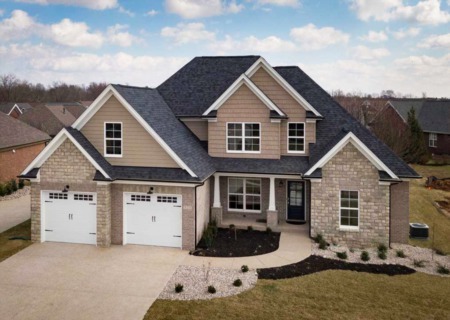 Very open floor plan with 4 bedrooms and 3.5 baths. Hardwood flooring on first level features chef's kitchen with custom cabinets, large center island, and granite counter tops. Two story great room with cozy fireplace, built in bookcases, and plenty of natural light. The pocket office off the kitchen is great for homework or planning station. First floor master suite offers elegant master bath with soaking tub and separate shower. Huge mud room with cubbies and laundry room located off 2-car garage. The upper level offers 3 additional bedrooms with two full baths, plus second laundry room. Huge unfinished basement with tall ceiling that is roughed in for full bath and a 5th bedroom. Convenient location. Convenient location with easy access to all high ways, schools, restaurants, churches, and shopping. This home has everything!! Please call today for a personal showing. Lot Size: 0.21 Acres / 9147 Sq. Ft.
SchoolsClick map icons below to view information for schools near 5205 Rock Bluff Dr Louisville, KY 40241. Real estate listing at 5205 Rock Bluff Dr Louisville, KY 40241. 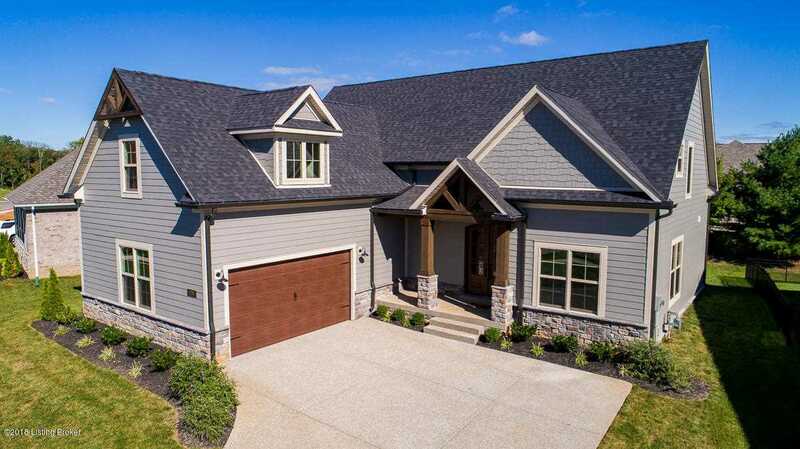 Description: The real estate listing at 5205 Rock Bluff Dr Louisville, KY 40241 with the MLS# 1521816 is currently listed for $480,000 and has been on the Louisville market for 110 days. 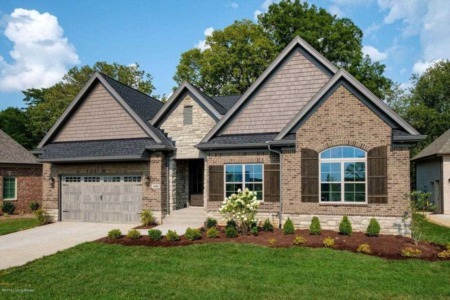 You are viewing the GLAR MLS property details of the real estate listing at 5205 Rock Bluff Dr Louisville, KY 40241, which is located in the Rock Springs neighborhood, includes 4 bedrooms and 4 bathrooms, and has approximately 2984 sq.ft. of living area.